Acteeum Group develops a number of redevelopment and refurbishment opportunities. 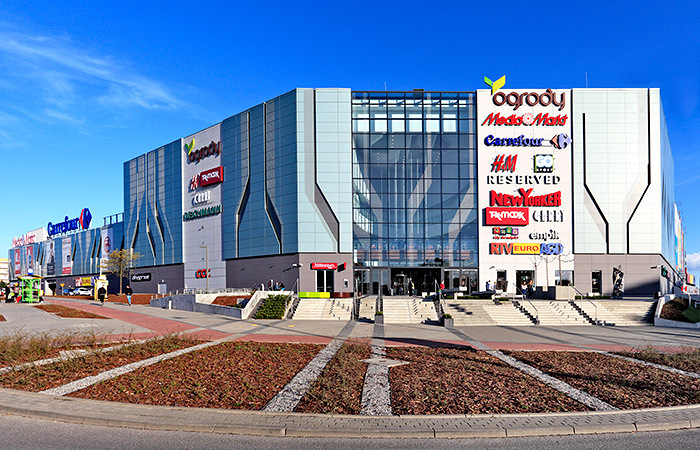 Examples are: Bielsko Biala (Sarni Stok), an extension of over 3,000 sqm with among others H&M and Elblag where the Ogrody shopping center has been redeveloped from a simple, one level hypermarket-anchored scheme into a 41,000 sqm GLA 5-level shopping experience. Both centers are owned by funds which are managed by CBRE Global Investors.